Are you looking for a good-looking and stylish bike helmet to flaunt while going bike riding or following trails that also offers full head protection. If so, the Demon Podium Full Face Mountain Bike Helmet could be a good choice. Style, comfort and protection can all be found in this mountain bike helmet. Item weight: 2 lbs. 2 oz. One of the advantages of the Demon Podium Full Face Mountain Bike Helmet is its full face feature. The full face feature of the mountain bike helmet means it offers more protection. Even when going at full speed, your face is protected from stray debris and other foreign materials which may come in contact with it. The face is also protected from the cold and wind that comes from riding at a fast speed. This mountain bike helmet certainly isn’t lacking when it comes to protection. This mountain bike helmet is not just good for protection. Despite the full face design, this mountain bike helmet is still light. The helmet may have additional materials to make it cover the entire face but it isn’t heavy so it won’t be uncomfortable or painful when used for long periods of time. It’s also good to note that the entire mountain bike helmet is made of premium and quality materials. With durability comes a long service life, so you will save money by not having to buy a replacement so soon. One of the factors that give this mountain bike helmet a durable quality is its tough outer shell. With this mountain bike helmet, durability does not come at the expense of comfort. It has a very comfortable design thanks to the soft liner. The liner is made of EPS foam that has the capacity to adjust to the contour of the face. The contouring feature helps you achieve a superior fit, which makes it even comfier. Moreover, ventilation or the inflow and outflow of air is not a problem for this product. The formation of heat and moisture can be limited and even avoided with the helmet’s thirteen vents. The quality of this mountain bike helmet is also beyond question as it is USA CPSC certified. You can be reassured that what you’re buying is in keeping with the current safety standards. In addition, this mountain bike helmet comes in two classic colors, white and black. Despite all its features, this mountain bike helmet does not come with an expensive price tag so almost everyone can try it out. In addition, maintaining and cleaning this bike helmet is not a problem. The helmet’s liner can be easily removed and washed. This mountain bike helmet is perfect, and does have a few some issues. First off, the mountain bike helmet may be comfortable but its sizing can be misleading so it’s a good idea to pay special attention when looking at the sizes. 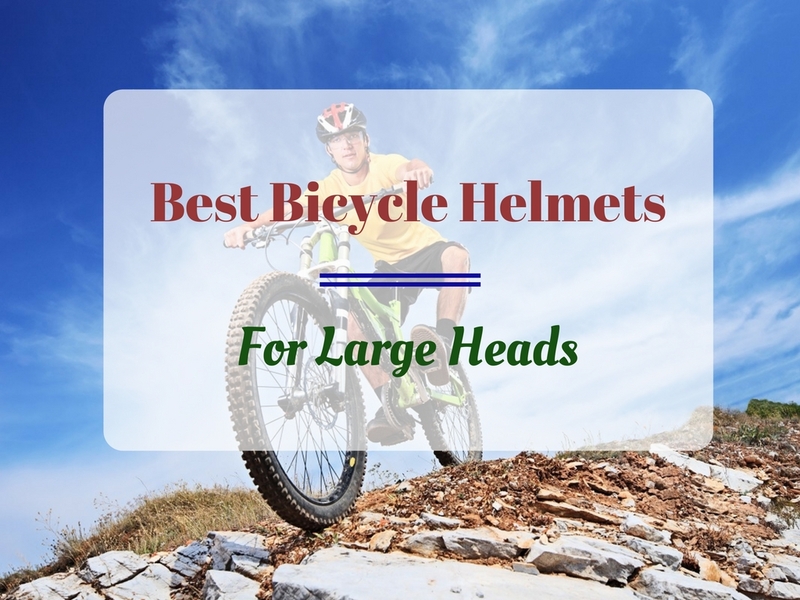 This mountain bike helmet comes in a smaller size so if you normally need a medium sized helmet, you should try the next larger size instead just to make sure it is not too tight for use. Also, this mountain bike helmet only comes in two colors—black and white. This doesn’t give you much choice. There is also that issue about the chin strap is mostly made of thin and cheap-looking plastic. The overall durability of the mountain bike helmet may be questioned because of this one small yet important component. The Demon Podium Full Face Mountain Bike Helmet has both its advantage and disadvantages but if you weigh up both sides, the advantages ultimately win out. The main issue with this mountain bike helmet is the sizing, so it is recommended to choose the next size bigger in order to prevent having problems with the fitting. Nevertheless, this mountain bike helmet is a good buy for anyone who is trying to look for a good helmet to wear.